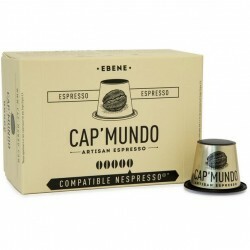 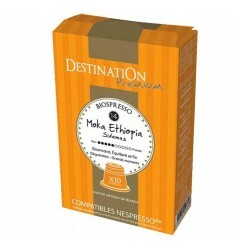 Nespresso ® compatible Biospresso capsules from Brazil of Destination brand. 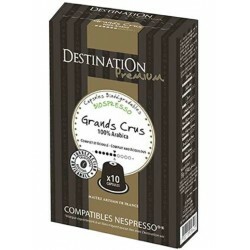 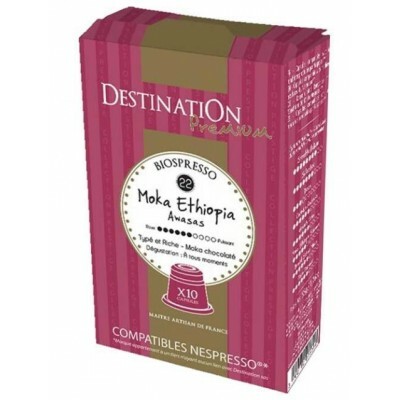 Destination is a brand offering a range of Nespresso ® compatible capsules from organic farming with slow roasting expressing all the aromatic complexity of coffee. 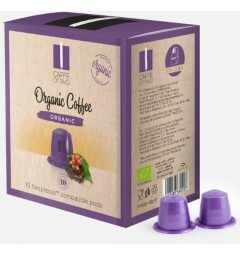 This compatible capsule made from coffee from Brazil is 100% organic arabica. 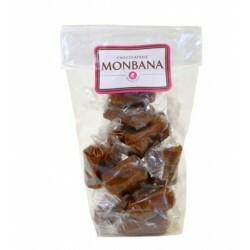 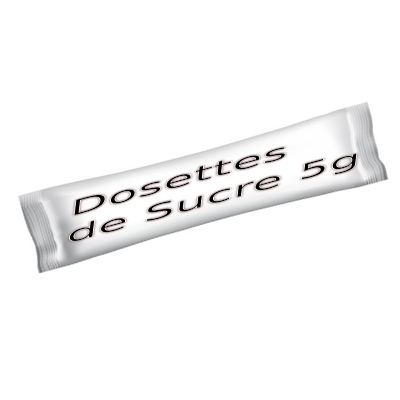 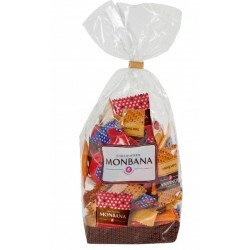 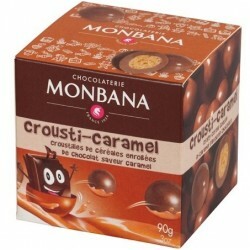 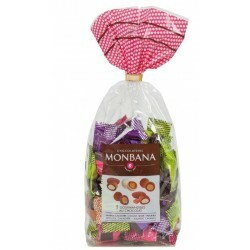 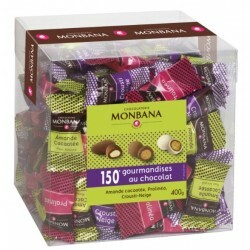 Its tasting is characterized by the terms: "Sweet" and "Moelleux"